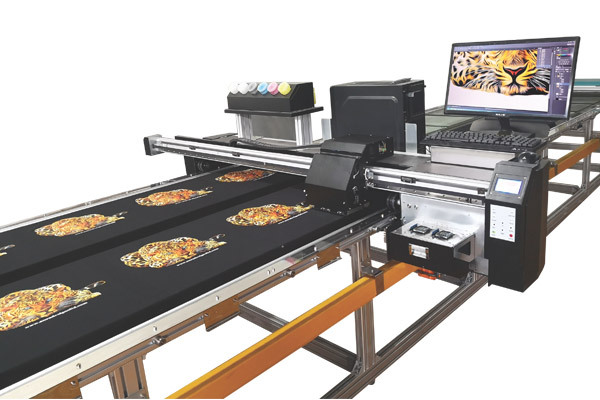 Digital Printing at Its Best ! 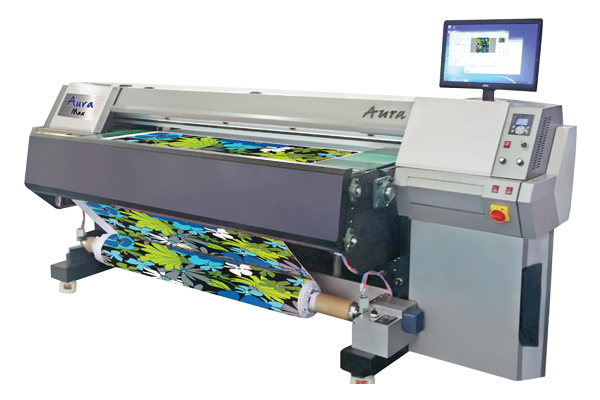 Aura Designs Ltd is the latest trendsetter in the digital textile printing technology arena. The company formed by a group of technocrats with more than 2 decades of wide and varied experience across textile and apparel. Now we are facing serious pollution problem and also as we have found very difficult to find experts technicians who can work in the dye factory & printing factories. These problems made some printer. 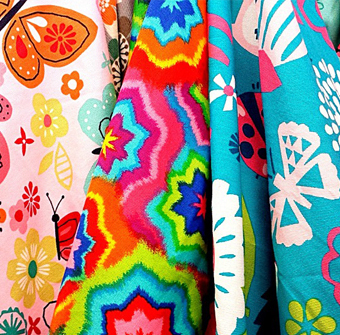 The digital textile printing process depends on the type of fabric you want to print. 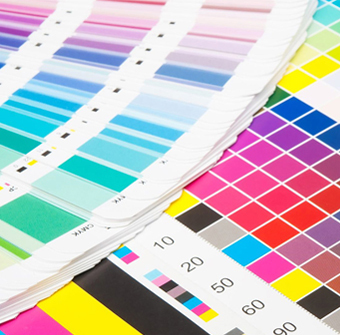 For better print process and achieving the right colours pre-setting steaming and washing process are essential. For us, Aura Digital symbolizes all the aspects that make up for a perfect business relationship. 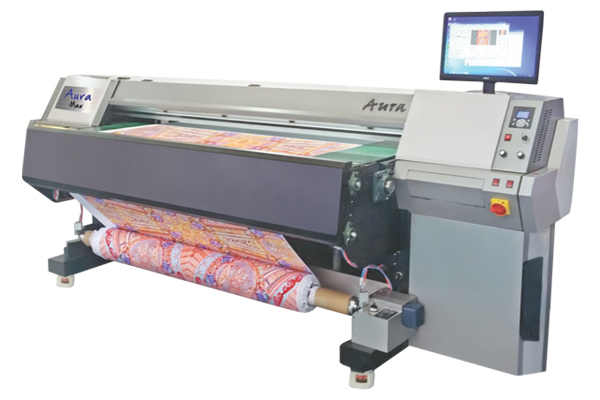 Their digital printing machines have been designed to balance both the aesthetic and technical areas, in addition to their professional approach towards customer services. We wish them luck and look forward to a long working relationship with them. My experience with AURA is very nice. I prefer AURA over any other firm dealing in the same business because I trust AURA and I would love to continue this dealing in future as well. MI. FAROOQ ANSARI, Sara Textile, Pakistan. I want you to know that we are very pleased with the quality of service your company provides. We sincerely appreciate your responsiveness and the way you conduct business. We have recommended your company to others because of our satisfaction with your service. We look forward to doing business with you for years to come. 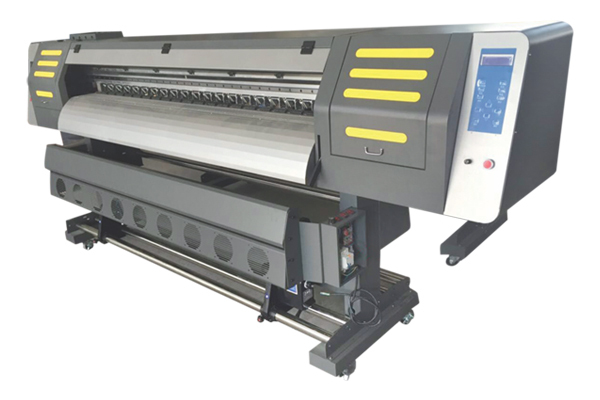 Easy to operate printers, no need for previous knowledge. Fast shifting between designs. Wide colour gamut. Excellent printer and service. 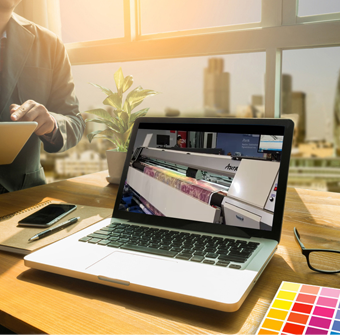 Reliable printers from a reliable manufacturer. Best value for the invested money. Technical support is great, fast answers and fast delivery of spare parts. 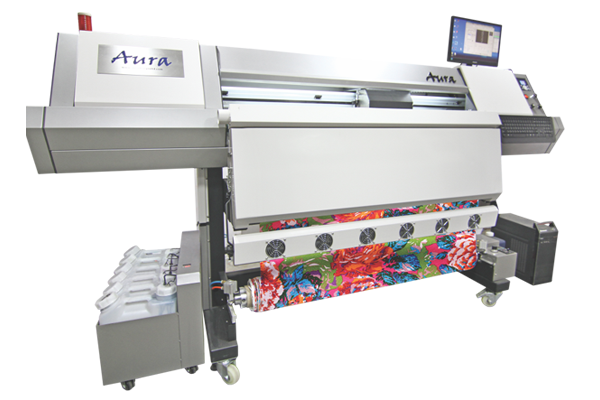 Always Looking forward to adding new machines from Aura. 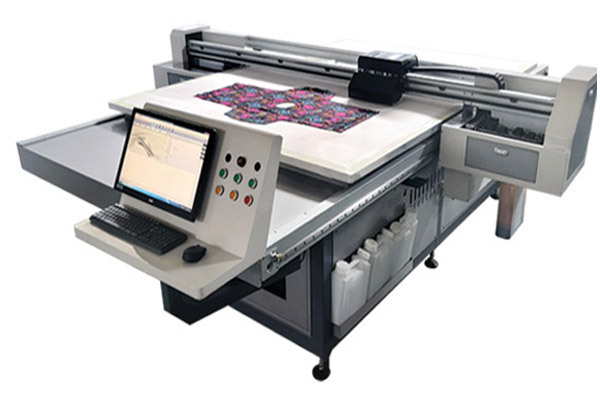 Best machines for Digital Printing. especially for knits with spandex fabric. 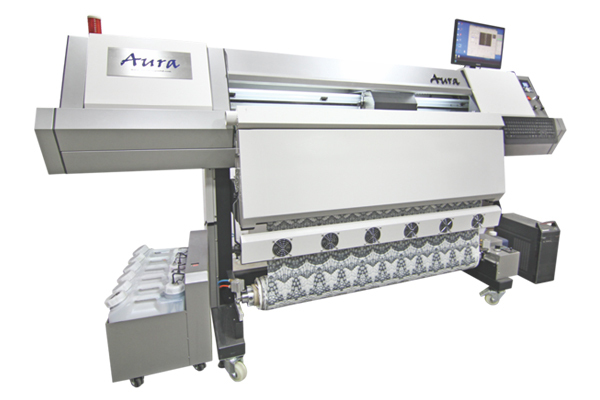 Aura is family to us; Best machine & best team to provide the best service.